Hi everyone! 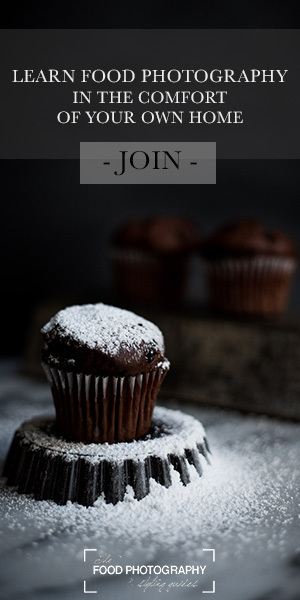 I am Josefine from Sprouted Fig (formerly The Smoothie Lover – I just changed the name, woohoo! ), my own little food vegetarian food blog which I run from my home just outside Copenhagen. 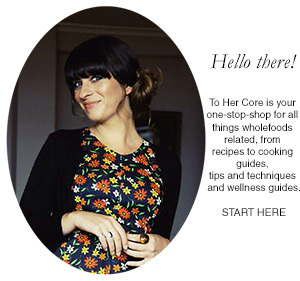 I am beyond excited to be a guest at To Her Core today. I started following To Her Core years ago – actually it was one of the first blogs I ever started to follow for real – and I love every single post. The writing, the gorgeous and very personal photos and the wonderful recipes which I’ve been making a lot. 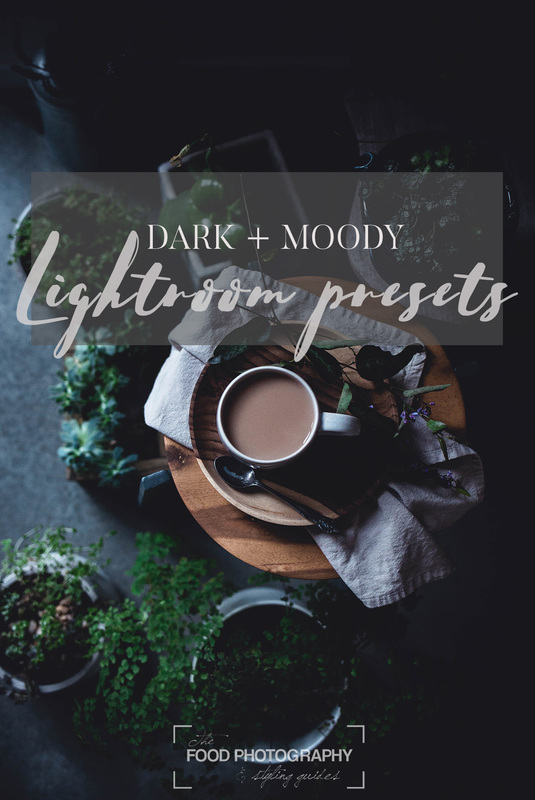 (Especially Dearna’s Cacao Pops – those are seriously amazing, try them!) 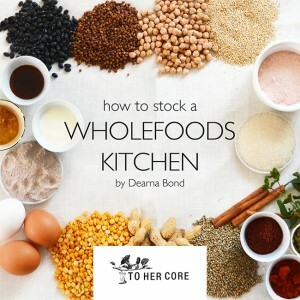 To Her Core is, without doubt, one of my all time favourite blogs, so you can imagine, how honoured I am to make this post today. Thanks a million Dearna! What is your food philosophy, and why is it important to you? In short I am a pesco vegetarian (a vegetarian, who eats fish) whole foods eater, but the vegetarian part is actually a relatively new addition. 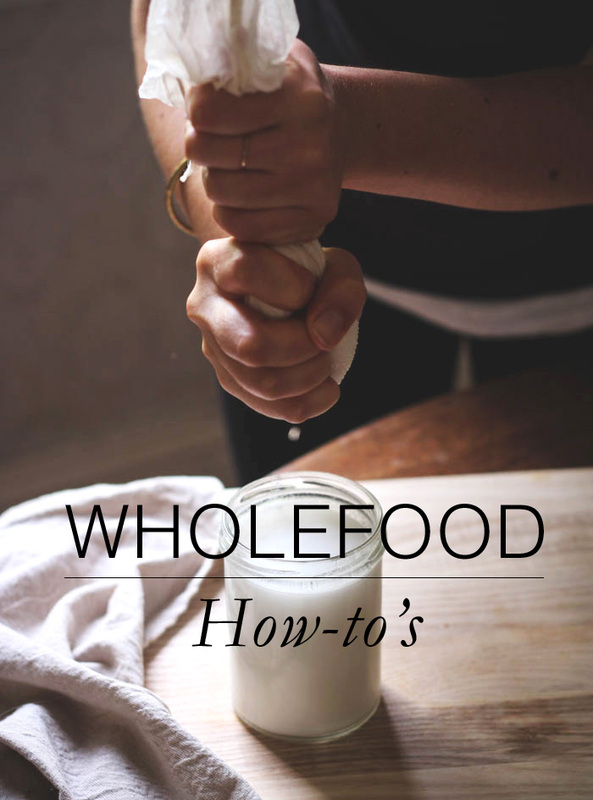 When I first got into healthy eating I discovered the term “whole foods” – a term I really like. As you might know it means food that hasn’t been messed with – food that is pure and as close to nature as possible. I hate the idea of pre packaged and highly processed foods, and try to life without them – especially white sugar). Lately I’ve been eating less dairy too, because I’ve become interested in the vegan diet. I will probably never go vegan, but I love to help the cows (who’s having a terrible life) as much as possible. So my three main bullets are: Unprocessed food close to nature, no refined sugar, pescetarian. What got you into healthy eating? See, this is a very good question. I don’t know exactly, but I think it really started in the beginning of 7th grade. It’s not always easy being a girl in 7th grade – some other girls can be terrible, school is getting harder (especially if you go to a private school like I did) and you are just starting to create your own identity. Eventually healthy eating became “my thing”. A thing to hold on to, to be passionate about and to create your identity around. I quickly saw the benefits of healthy foods. At that time I danced ballet at a high level three times a week and I had so much more energy for dancing. And yeah, healthy eating just stuck, and I love it more every day. In 7th grade I had never really heard of food blogs before, but then I stumbled upon a recipe on a healthy raw brownie, when I was looking through one of my mom’s women’s magazines I had sneaked from the living room. The recipe was the almost iconic raw brownie by My New Roots. Aaaand I decided to start my own blog (in 8th grade). Looking back I was crazy – I had no idea what I was doing, didn’t know any other blogs or social medias, didn’t know how to grow my blog etc. etc. But I liked it and I just wrote and wrote – and kept on loving it. Your food photography is beautiful and I love how your photos always tell a lovely story. Do you have any tips for someone starting out in the world of food photography. Aw, thank you so much! I can only say the same to you. Food photography can certainly be hard. The best you can do is learning how to shoot manually as soon as possible (invest in a DSLR – you can’t control other cameras). You are way cleverer than your camera is, and it’s way easier than it sounds. Oh and go look for props. Bowls, plates, forks, spoons… Anything. Flee markets and thrift stores are your friends. Good props are the best short cut to beautiful photos. And lastly – super cliché – keep practicing! I love hearing about the relationship the certain foods and food traditions have with each culture – What foods or dishes are central to Danish cuisine, and are there any food-related Danish customs or food preparation methods etc that are unique to Denmark and still used today? When it comes to customs there is one special thing about Danish dining. You always, always, always say “thank you for the food”, when you leave the table, to which the chef of the food (or the person who has paid for it if you are eating out) reply “velbekomme”, which is untranslatable but basically means “you are welcome”, only it can only be used in relation to food. Not saying thank you for the food is considered incredibly rude and even children at a very small age say it. I guess it’s a way of making up for our lack of the word “please” and otherwise quite rude language, haha. Oh and “velbekomme” can also be used if you walk by somebody who’s eating in which case it means “enjoy your meal”. Weird. I’ve loved reading via your blog about what Danish students do when they finish high school, and the life experiences they are encouraged to take rather than just going straight to University. As someone who did go straight to University themselves having no idea what they wanted to do, and completing not one but two degrees they’ve never used, I see huge value in this model. Could you tell us a bit more about it, and what specifically you will be doing now that you have finished year 12? Haha, yeah, so the Danes are a little weird when it comes uni. See, almost everybody takes a gap year after high school – including me. I think one in 10 goes straight to uni. Don’t worry – we aren’t as lazy as it sounds. The gap year is used for a lot of things, but all in all it is used to get to know yourself and get to figure out, what you want to study. Most people start out by getting their first “real” full time job. Of course this job isn’t like the one, we’ll eventually get, but you learn so much from it and get to experience the labor market. Right now I work as a substitute teacher at an elementary and middle school (those two are just one here), and it has already taught me a lot. Everyday I am confronted with new things, new people and new inputs. And I love it! After work comes the “real” fun – there are so many things to do. The most common ones are things like going out back packing places you’d otherwise never go, doing charity work in third world countries, taking a language course in another country, moving to another country and work for a small amount of time and mine – the most Danish of them all, and most hippie like – going to a folk high school. Folk high schools are a very Danish thing and a big part of our culture. It’s quite hard to explain, as there is nothing like it anywhere else. I’ve tried to explain on my own blog, but basically it is a boarding school where you go for half a year and take creative subjects or sports or “weird” things like philosophy. It’s an unformal education and you can’t as such use it “directly” for a “real” education. But you learn a lot (like really a lot) about yourself, other people and the world around you – and hopefully get some friends for life. So it’s well seen to have on a CV. So yeah, rather than going straight to uni we take a year (or two, some even three) to figure out what we really want. I really like that and I am enjoying every moment of my gap year. This recipe is inspired by my trip to Tuscany earlier this year. I wanted to post it on my own blog, but never got to perfect the recipe before summer was over. So here it is – ready for all you lucky Aussies who look forward to a nice and warm summer just around the corner. You can sub any kind of nuts for the pistachios. 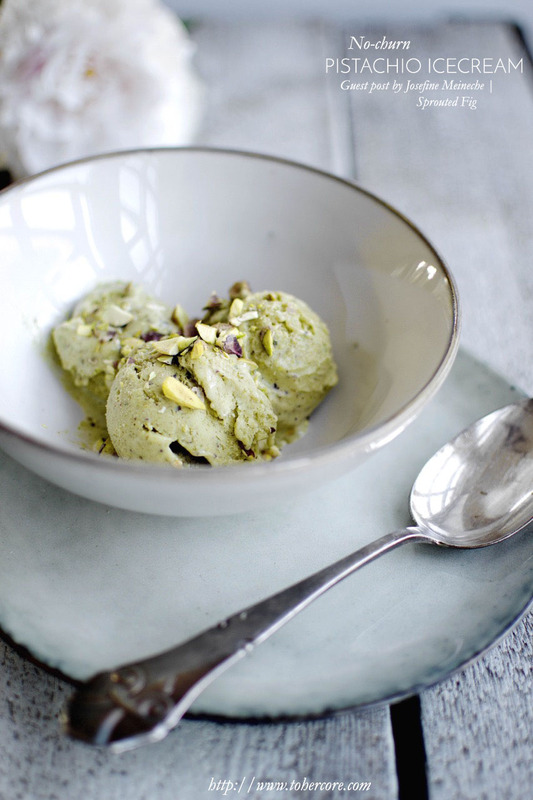 Go all Italian and make almond ice cream for instance – so good! Without shaking the cans of coconut milk place them in the fridge over night. Place the pistachios in a food processor and pulse until they turn into an pistachio paste (pistachio butter). Note: I haven’t tried, but I am sure you can use nut butter instead for even less work – 1 cup nuts turn into approx. ¾ cup butter. Once the nuts resembles a paste add in the honey and nut milk and blend to combine. Make coconut whipped cream by carefully opening the coconut cans and scooping out the thick layer in the top of the can. Place in a bowl and whip using an electric mixer until it resembles whipped cream. 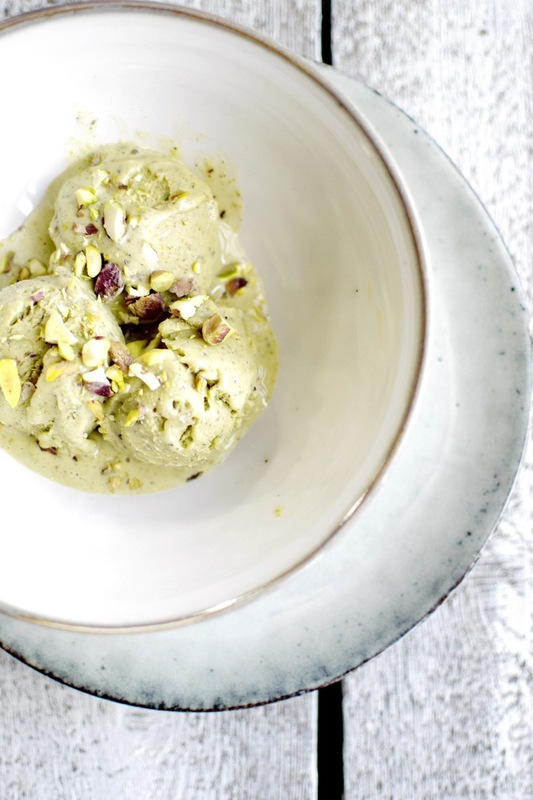 Fold in the pistachio mixture. Do not stir too much, or you’ll remove all the air. Pour into a plastic box and freeze for at least 4 hours. If you have an ice cream maker, you can also churn the mixture in that one - this will yield a slightly creamier ice cream. Of course, you may sub ordinary whipped cream, if you’d like to and don’t mind dairy. It’s so nice to learn more about you, Josefine. Thank you both for sharing this interview AND this ice cream. 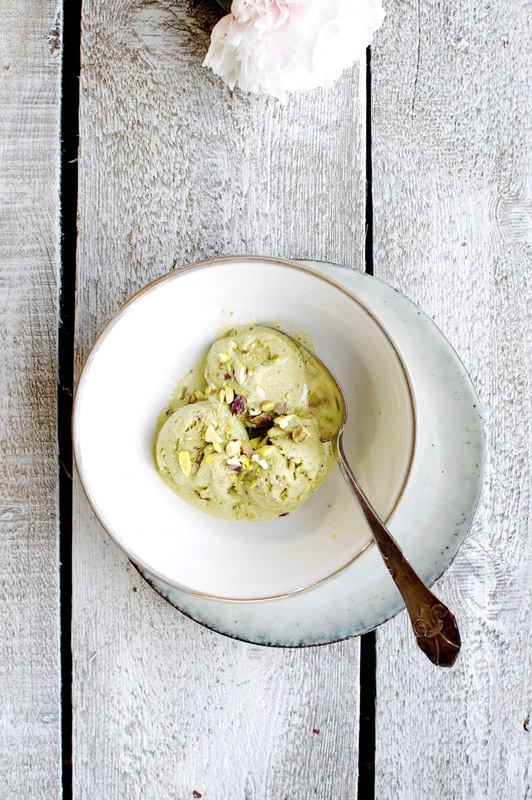 Pistachio is probably my favorite flavor behind chocolate ;-) so I really love this recipe, especially because it’s no-churn. Now I just have to wait for warm weather which may take some months! Can I use something instead of honey as I’m trying to eat more vegan lifestyle? We don’t use the whole can of coconut milk, just the top part? Yes, you could substitute agave or maple syrup, though I would use slightly less maple as the flavour is a little intense. And yes, just the top part (ie the “cream”) of the contents of the can.